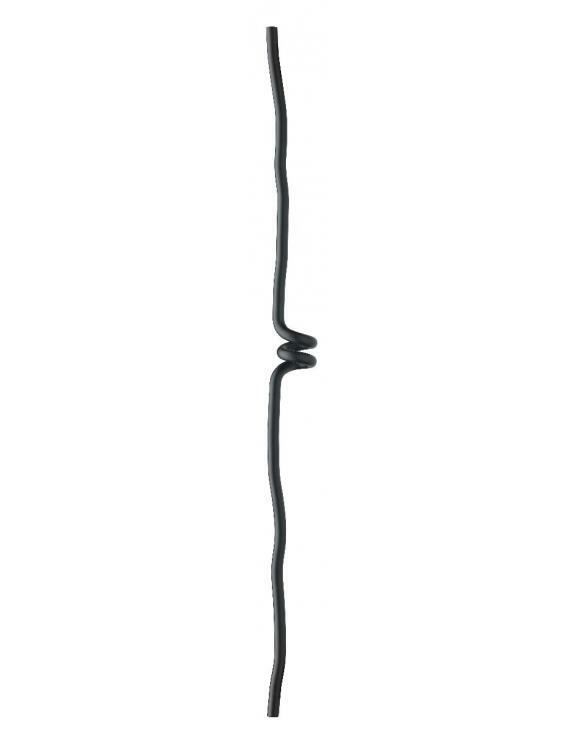 Elements Black Iron Baluster - by Richard Burbidge - is a mixture of old and new, modern and contemporary. 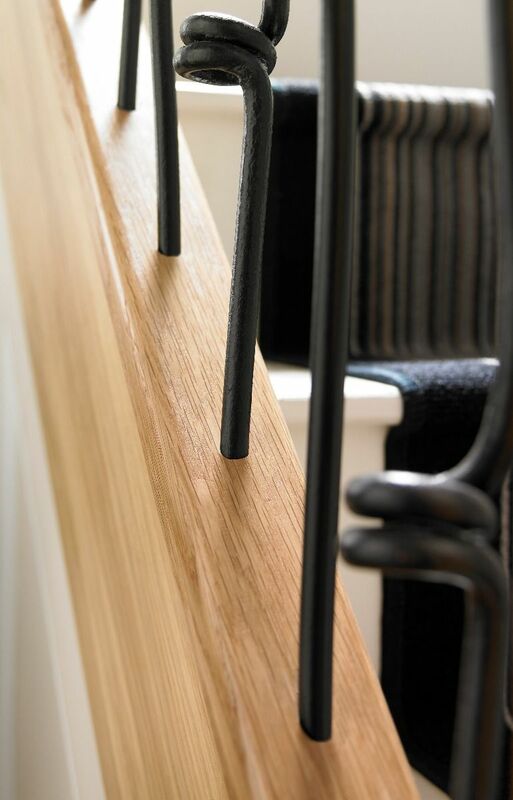 Combining White Oak Handrails, Baserails and Newel Posts with a variety of different Black Iron Baluster choices, Elements has the best of both worlds for those looking for a unique look. 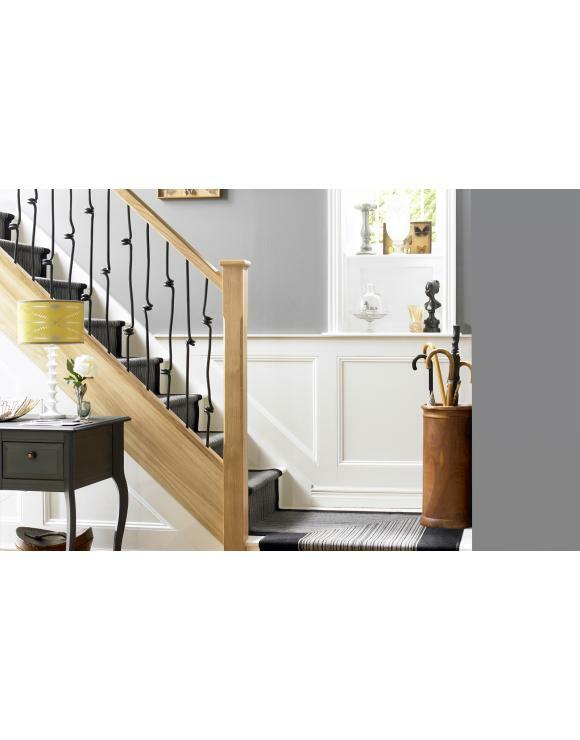 Elements features a choice of decorative Black Metal spindles, offering a range of looks for your staircase. The Handrails & Baserails come pre-drilled ready to accept the metal spindles, simplifying installation and removing the worry of calculating the correct spacing for spindles. This modern Stair Parts system is quick and simple to install due to its easy fit brackets. Available in Rake or Landing Spindle options. 3 Spindles per pack. 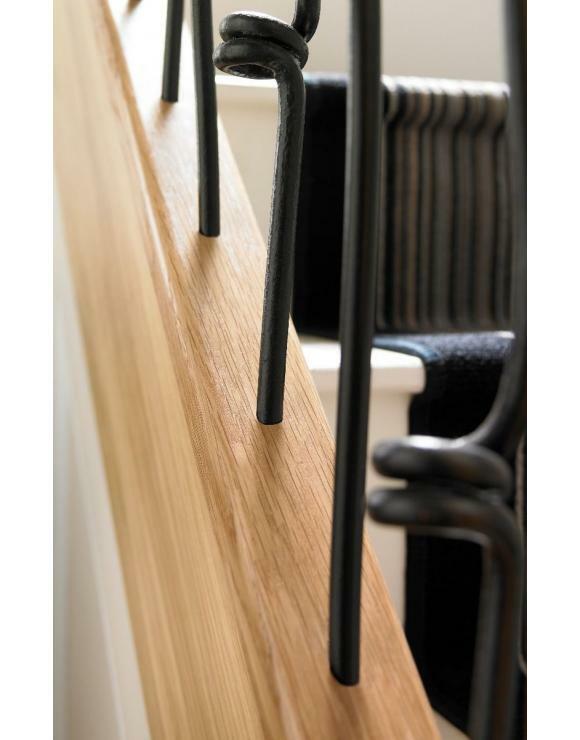 Landing baluster measures - 855mm x 14mm x 14mm.